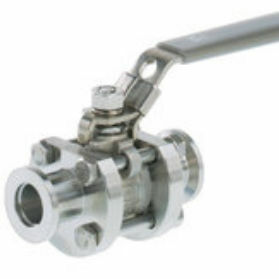 This device engineered by Vacuubrand, is an in line ball valve that features a space saving butterfly type construction. This valve is one of the simplest type of shut-off device. It also provides users a good conductance. Furthermore, this tool opens up the entire cross-section making it usable with load lock chambers.